FEBS Anniversary Prizes of the Gesellschaft für Biochemie und Molekularbiologie (GBM) are awarded for outstanding achievements in the field of Biochemistry and Molecular Biology or related sciences by the upcoming generation of senior scientists, with the awardees selected from researchers under 40 years of age invited to give a lecture at one of the symposia or workshops held during a FEBS Congress. The prize administration is managed by both FEBS and GBM, and up to two Anniversary Prizes of €2000 are awarded each year. FEBS and GBM are pleased to announce that this year's recipients of the prizes are Edward A. Lemke (Heidelberg, Germany) and Rubén Fernández-Busnadiego (Martinsried, Germany). We hope you will join us in congratulating the winners when they are presented with their awards at the start of their talks at the 42nd FEBS Congress in Jerusalem. Edward A. Lemke is a Group Leader at the Structural and Computational Unit and jointly appointed with the Cell Biology and Biophysics Unit at the EMBL in Heidelberg, Germany. His group has developed new tools from single-molecule science and chemical biology to study the flexible and disordered proteins of higher organisms – due to the intrinsic dynamics, this so-called dark proteome remains elusive to many conventional approaches. His group’s current focus is on how disordered proteins can form a selective permeability barrier that permits nuclear pore complexes to facilitate fast yet specific nucleocytoplasmic transport. Edward Lemke will speak on ‘Decoding molecular plasticity in the dark proteome’ at the 42nd FEBS Congress, in the Symposium ‘Intrinsically Disordered Proteins’ on Thursday September 14th. 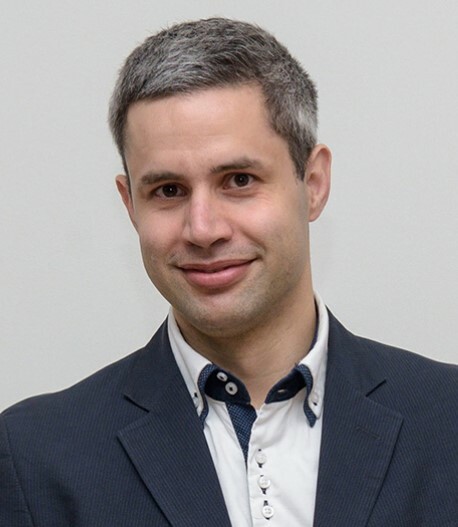 Rubén Fernández-Busnadiego is a Project Group Leader at the Max Planck Institute of Biochemistry, Martinsried, Germany. His group investigates the structural basis of toxic protein aggregation in neurodegenerative diseases such as Alzheimer’s or Huntington’s using cutting-edge electron microscopy techniques. His work is illuminating the pathogenic interactions of aggregates with their cellular environment at unprecedented resolution. 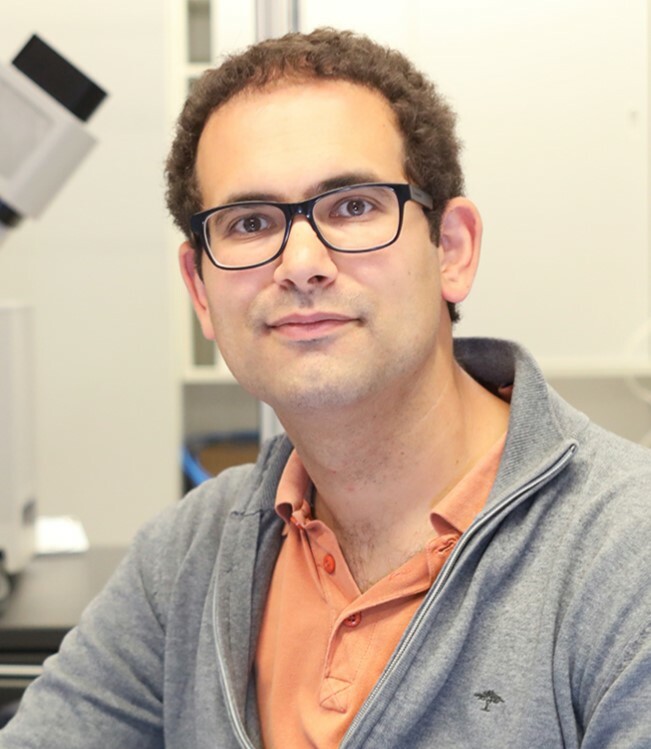 Rubén Fernández-Busnadiego will speak on ‘Unraveling the structure of toxic protein aggregates in situ’ at the 42nd FEBS Congress, in the Symposium ‘The Structural Organization of the Cell’ on Wednesday 13th September. For more information on FEBS awards, click here.